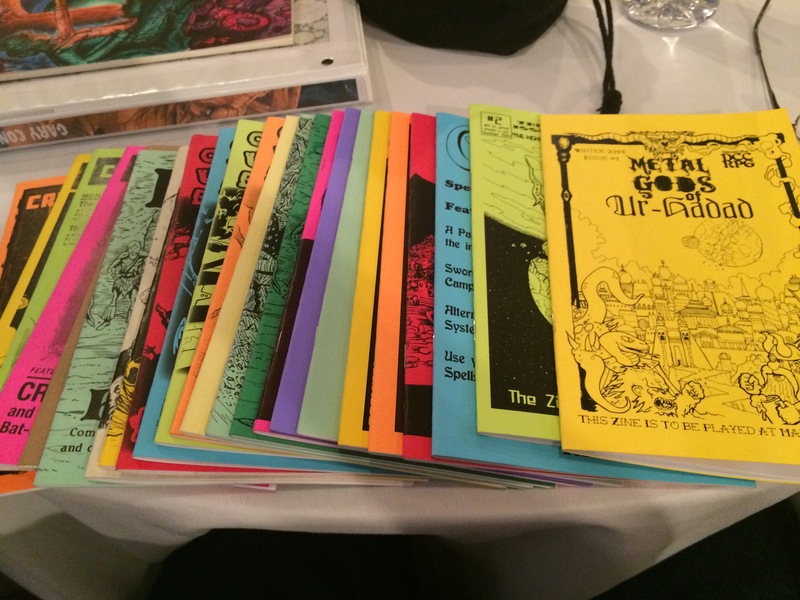 In the last installment of Zine Scene, I mentioned my love for Stormlord Publishing’s Black Powder, Black Magic… and the authors have started a new Kickstarter near and dear to my heart: The Zine Vault. Described as “A better way to store, organize, and transport your growing zine collection, plus dice, pencils, and more.” File this under: Why Didn’t I Think Of That?! Currently at 65% of it’s goal, I have no doubt it will finish strong and with my growing collection of zines it is going to make life very easy. Right now my zines are scattered hither and yon on my gaming bookshelf, tucked in wherever there is room. It will be nice to have a separate stand-alone ‘vault’ to protect them. There’s a number of stretch goals associated with different types of art to be put on the boxes you order, and as it says in the video you can ‘mix and match’ from whatever is unlocked and have a blank one, a fantasy one, a weird west one, and a sci-fi one… or more! Two of each! Three blanks and three western! A great feature. I’m in for 8, figuring with the way the zine scene is growing there will be a need down the road for more. As if that weren’t enough, all pledges will include a PDF of a new short adventure “The Vault of Pasha Kalthraga” and the higher tiers get both the PDF and a printed version thereof. Perfect for you to start your zine collection if you haven’t already got some. Check out Carl Bussler and Eric Hoffman on their Kickstarter video and store your zines safely! The structure of this adventure works as you might expect. 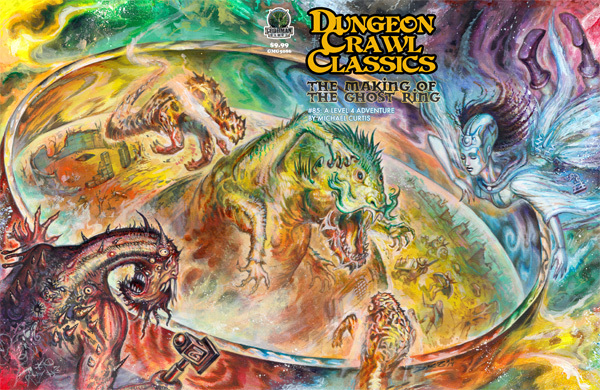 In order to complete the ring, certain tasks must be performed before a deadline, but true to Michael Curtis and DCCRPG adventures in general, the tasks you encounter will most definitely be memorable. I’ll do my best to avoid spoilers in here for folks who may play the adventure. This one weighs in at 20 pages with maps, and would likely take 2 solid gaming sessions to complete. I would *not* recommend this for a convention, as there is too much to do to fit most con slots. One minor gripe that stuck out for me is the name of the place you seek out the ghost. She lives deep in a fetid swamp called… the Stink Pools. Really? C’mon Michael Curtis, are you going for laughs with that name? And this from the author of Gnatdamp in Gygax Magazine #1, an entire swampy town filled with great names! The other names in this are outstanding! The Ghost: Lifthrasir, the halfling: Nikademos Phedge, even the town is Oolvanvar. All great names. I know! It’s a little thing, and could be renamed something awesome, but just seems lame on the page. The art throughout is excellent, and features an all female Band as the back inside cover. The wrap-around outside cover is one of Doug’s best. Mark Allen does the cartography which is good, but would benefit from hand-lettering the way Doug has done on previous adventures. The maps have awesome illustrations outside of the rooms to give you a flavor of the different areas, but the text in a plain font just isn’t as cool. The overall adventure should provide some great fun, as the encounters are varied, and include a nice mix of strategy, traps and combat. 4th level seems to be a really nice sweet-spot for DCC in which the PCs are powerful, but not yet ridiculous. This adventure could also be a nice side-quest for an existing campaign, and Mr. Curtis leaves us plenty of adventure seeds at the end to continue the story or tie it in to a larger story arc. Overall, I would recommend picking this one up. 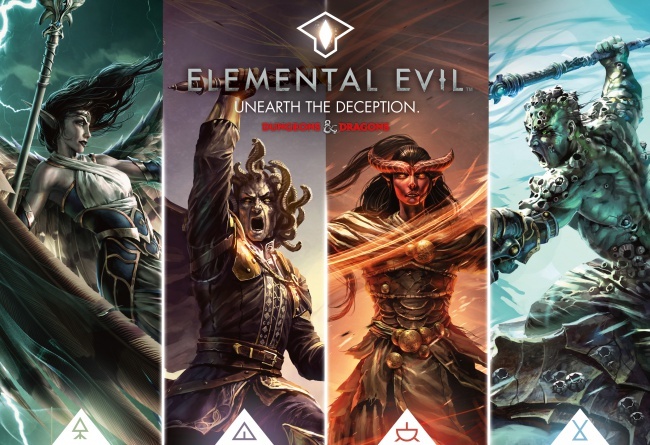 It has some classic adventure elements with those memorable DCC twists that will keep your players talking about this one for many gaming sessions to come! 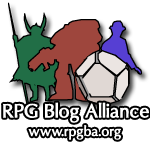 I’ve been kicking around this idea since picking up the Bounty Hunter’s Code 6 months ago, and I’ve decided to start a series of articles about setting up a pick-up game of Edge of the Empire, based on being Guild Bounty Hunters. What day better than May the 4th (be with you) to kick it off! Ideally the GM would have 2-3 scenarios prepped, each focusing on different sets of skills. The higher the bounty, the more difficult the baddies. 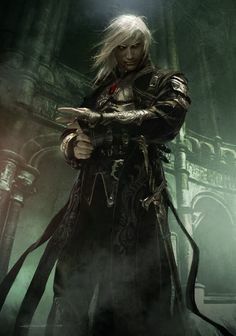 The players would bring 2-3 Guild bounty hunter PCs to the table, and choose from their stable the best team of hunters based on who shows up for game day. 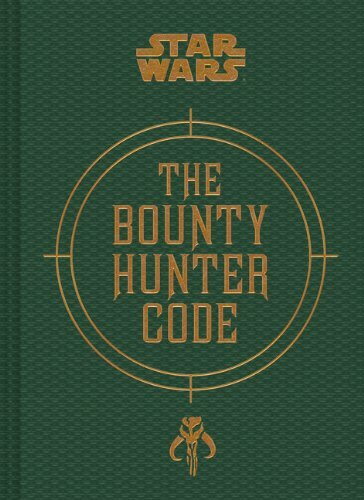 This would get boring quickly if we restricted the career and specialization to just that of Bounty Hunter (Gadgeteer) Bounty Hunter (Assassin) and Bounty Hunter (Survivalist). All three of course would be welcome on just about any hunt, but there are plenty of careers and specializations outside of the namesake that would make excellent hunters. As I was re-reading the Bounty Hunter’s Code, the one that immediately jumped to mind is the Marshall, from the Colonist sourcebook. The Guild treats hunting like a very specialized version of law enforcement, and a Marshall (or narratively, ex-Marshall) with a past could make a really awesome vigilante-like hunter. Not only are you great in a fight, the Marshall has some social talents in Good Cop and Bad Cop that could be useful in tracking down leads; one way or the other. Another fun option from the soucebooks would be Enforcer from the book on Hired Guns. Enforcer would be ideal for a player’s stable of hunters when the party needs to get up close and personal. This specialization blends melee and brawl skills with some talents that combine street smarts and an intimidating presence for those dens of inequity that require a bit of swagger. This blend of skills and talents would make for a strong addition to the party on an urban hunt. 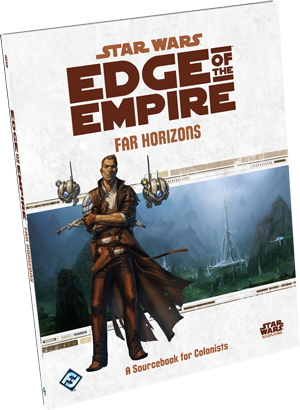 If you don’t have all the awesome sourcebooks out there (which I can understand, but they are SO good), there are plenty of specializations in the core book that could make fine additions to a Guild hunt. An Explorer (Scout) would make a great versatile edition to a team, especially for hunts that require travel to a remote destination or sparsely inhabited world. Survival can be a rare skill, but medicine is the big advantage, as few hunters would have training in that. I would also submit Technician (Slicer), as it never hurts to have a computer expert that can also train in mechanics and stealth. This is just the beginning. One could make a case for several other “outside-of-the-box” hunter careers and specializations. Who will be available for the next job? What skills will they bring to the hunt to insure success? Next installment (which will likely be in several weeks), sample bounties!